With only a few more sleeps until the Yours & Owls Festival kicks off for 2017, the stages are being set to shine a light on some of the biggest international and national artists the ‘gong has ever seen! Unfortunately Major Leagues can no longer join in on this year’s festivities, however tapping in and taking over duties will be Brissie band WAAX! 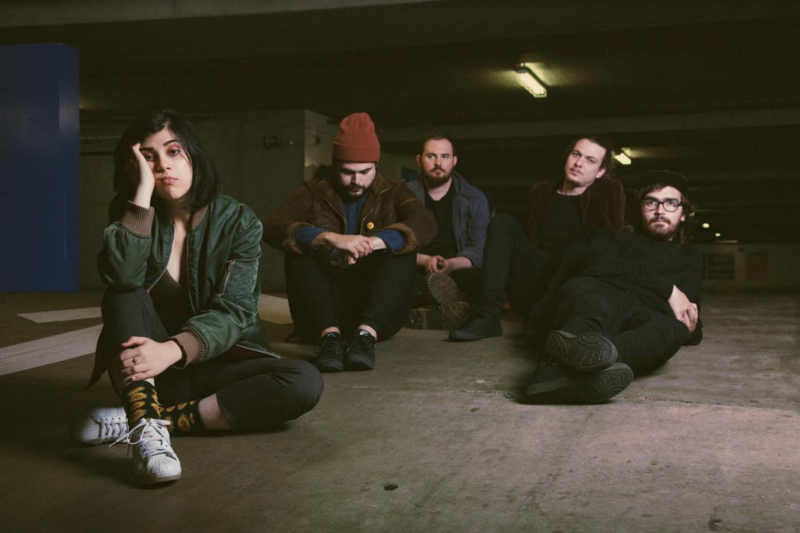 WAAX have had a huge year, releasing their debut EP Wild & Weak, featuring Same Same and title track Wild & Weak, playing their largest headline tour to date, supporting Dune Rats on their national tour, as well as being featured on several must-see lists at this year’s Bigsound. For all you footy fanatics out there don’t forget we will be screening both the AFL & NRL footy finals on the big screen! So you can kick back with a cold one and cheer on your favourite teams with awesome tunes to soundtrack the games.